Magnum offers two options for wiring your Magnum Truck Rack with Lights. The Plug-N-Play Modular Harness (Part# 56000) requiring no wiring ability. 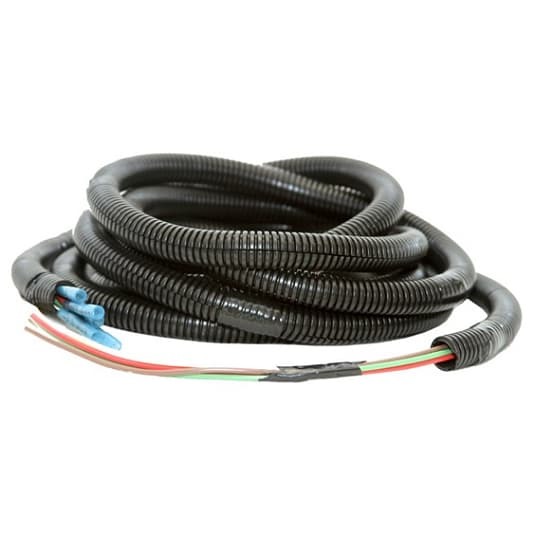 But if you want a more permanent installation, our 10’ Harness for Manually Wiring Headache Rack provides color-coded wires in the wire loom for you to connect to the appropriate wires in your vehicle’s systems. You’ll still need to have the advanced wiring skills and special tools such as crimping pliers to complete the installation, which will take some time to complete, but it is the least expensive option to use. Read this carefully: There are two Magnum options for wiring your Magnum Rack with Lights. One is a Plug-N-Play Modular Harness (Part# 56000) that requires no wiring ability. The other is this item (Part# WH10) which has the color-coded wires inside of the wire loom ready for you to wire/connect them to the appropriate wires in your vehicle. These colored wires do not match up with the same colored wires in your vehicle. 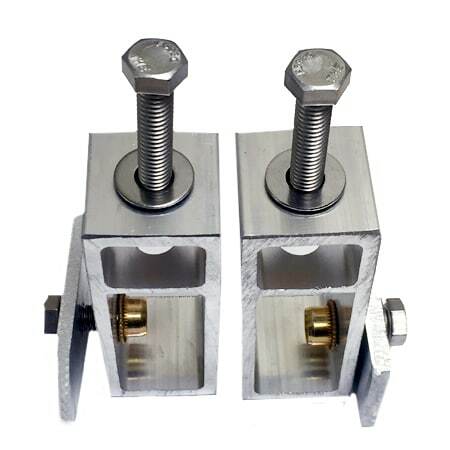 This option provides you with the materials, but you have to provide the skill and special tools like crimping pliers. ***Note:This is the least expensive option but it’s not for everyone. It’s not Plug-N-Play and installation takes significant time and prior knowledge about wiring.